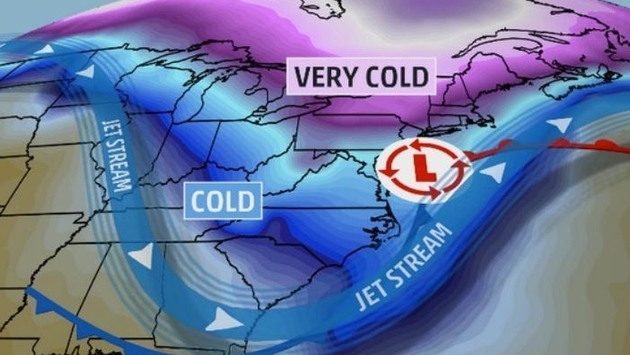 PHOTO: What's in store with Winter Storm Marcus (via Weather.com). Travelers in the Midwest and Northeast certainly know the drill by now. With a series of winter storms forecasted to impact those reeling regions over the weekend and into the start of next week, travelers would be wise to plan ahead.